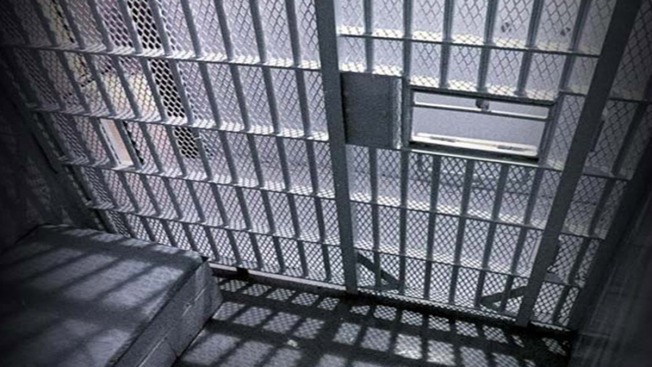 The Maine House of Representatives has shown initial approval for a bill that would provide almost $5 million in public money to fund the state's county jails. The Legislature faces a bill that would provide about $2.4 million in fiscal years 2016 and 2017 to Maine's county and regional jails. The bill passed the House by a count of 118 to 24 on Wednesday. Administrators of a county jail in Lincoln County testified that the funding is needed. The administrators say a 9 percent funding cut from 2015 to 2016 caused staffing layoffs in regional jails. The bill will face more votes in the Maine Legislature.